Boston Presbyterian Church was the first Presbyterian congregation in our area. In 1819, the government began offering free land grants to settlers, many coming from the Highlands and Lowlands of Scotland. This southwest part of Esquesing Township was first known as the “Scotch Settlement” and later as the “Scotch Block,” as it is still known today. In 1824 a parcel of land was purchased from Andrew Laidlaw, sufficient in size for a burying ground and a house of worship. In 1825 work began on a meeting house, but it wasn’t completely finished until 1835. The first minister Rev. Peter Ferguson was inducted April 11, 1832. In 1844 Rev. William Rintoul was instrumental in naming the church “Boston Presbyterian” after Rev. Thomas Boston, a theologian from Ettrick, Scotland, from where many of the “Scotch Block” settlers had emigrated. 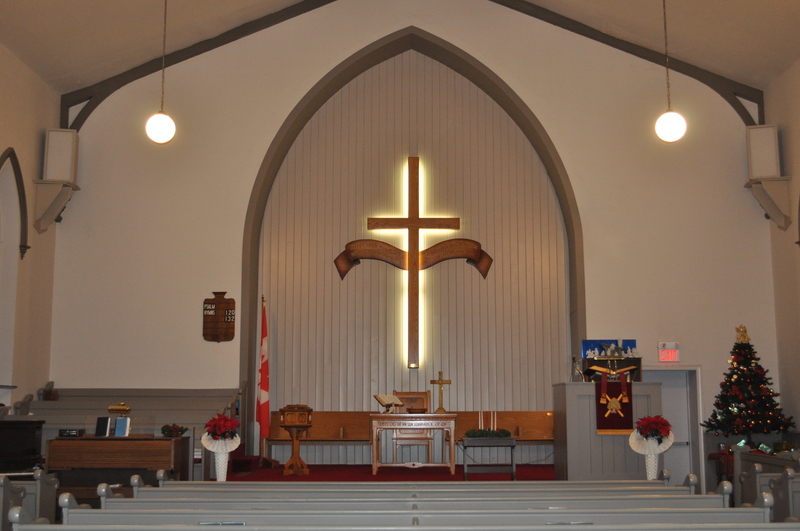 In 1868 the cornerstone was laid for the present stone church, and their first service was held in January 1879. In 1960 a basement hall was constructed under the sanctuary, and a church parlour and classrooms were added to the rear of the church. Our present minister, Rev. Shawn Croll, began his ministry with Boston Church on Sept. 5, 1989. In June 1995, our 175th Anniversary year, Boston was designated a Heritage Site. *The surviving historical records for Boston Presbyterian Church have been placed in the National Archives of the Presbyterian Church in Canada. 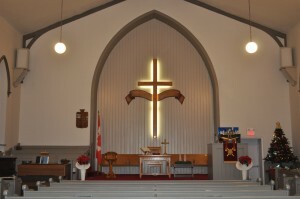 To see a list of the records available, please visit: http://www.presbyterianarchives.ca/framescongreg.html Click on “E” in the left hand menu for Esquesing – Boston Presbyterian Church will be found under Esquesing, Ontario.